Stay cool when you're feeling the heat with this handy towel. Extremely effective and will keep you up to 15 degrees cooler. 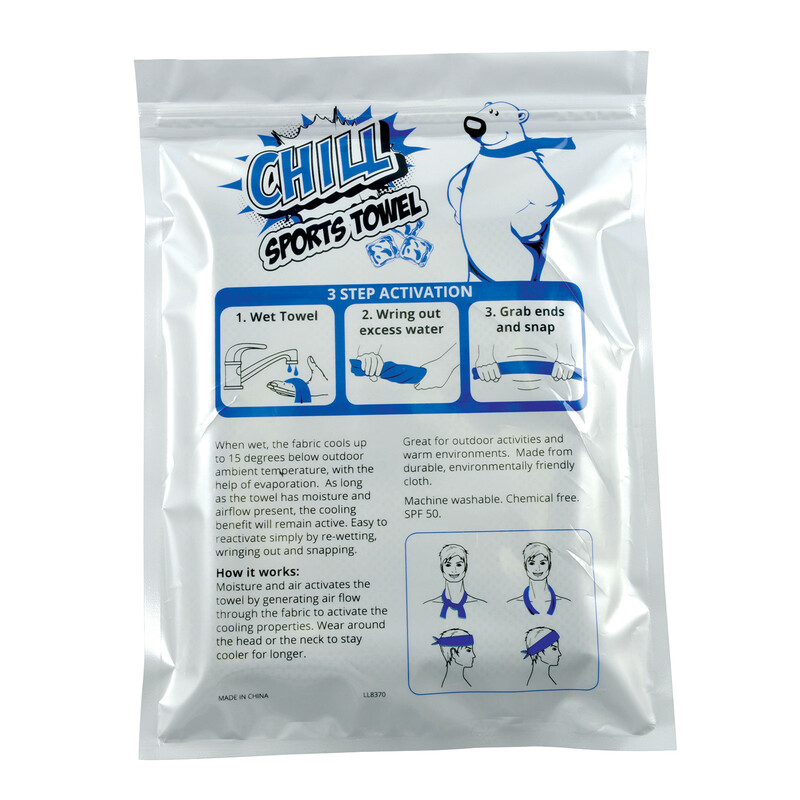 To use simply wet the towel, wring it out and then place the towel around your neck or head to stay cool. Works as long as the towel has moisture and airflow present. Re-use over and over again, dries soft and chemical free! 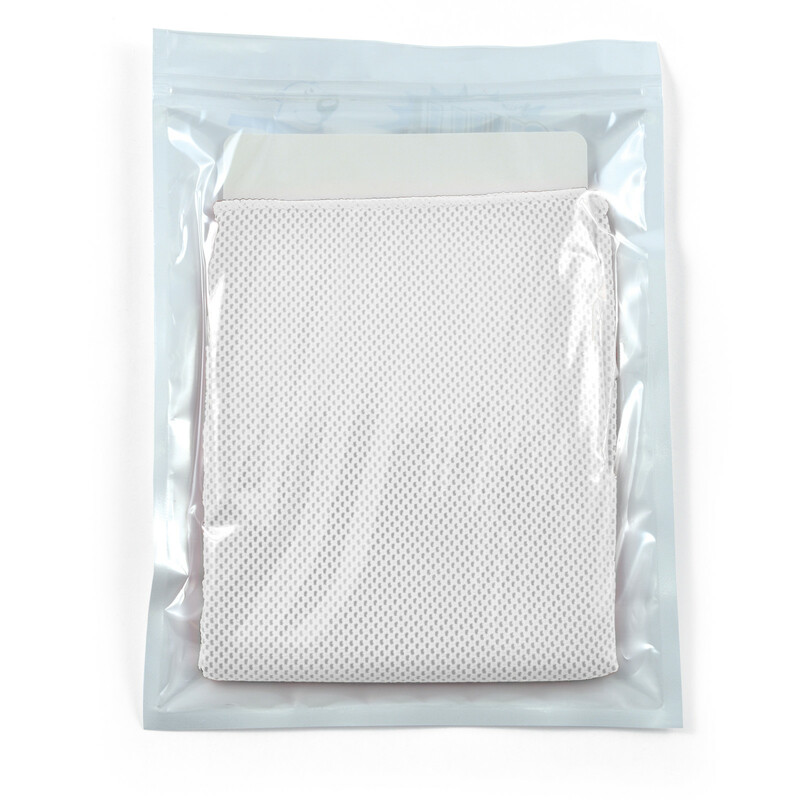 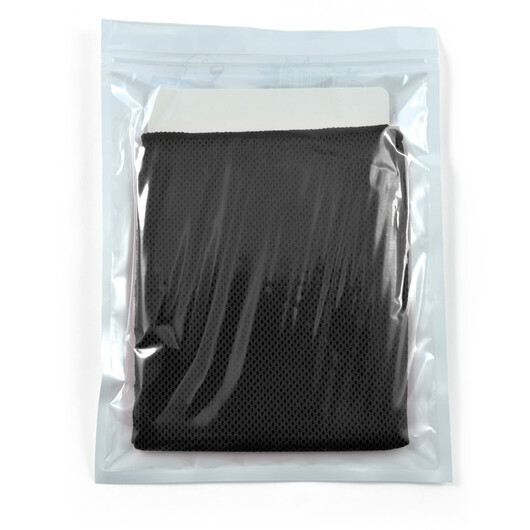 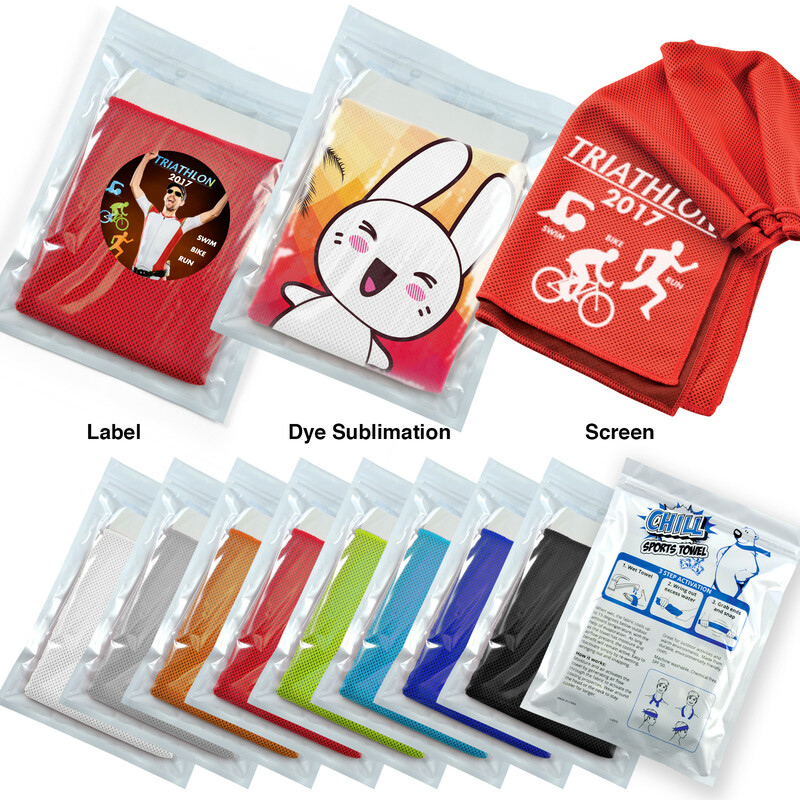 The towel comes supplied folded into a zip lock storage pouch and the back is printed with instructions.